← Heyyyyyy – are you heading out this weekend? To a dog show or some other place? Imagine ONE Pomeranian. 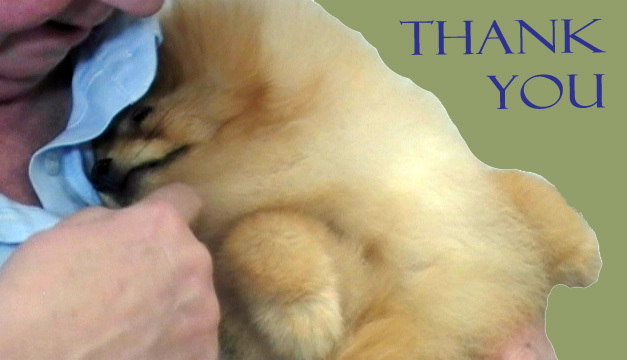 Now imagine 500 Pomeranians – then, get real, because the 500 of us who have LIKED THIS PAGE have more than 500 POMS! Thanks again to every single one of you – your support of our launch has been overwhelming and we look forward to continuing to serve you with great content and experiences! !